Don't try too hard to pitch a product. 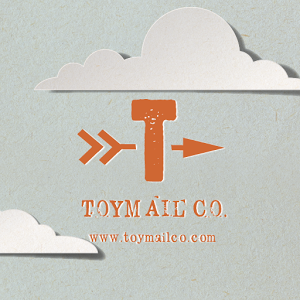 When I first came across Toymail, I thought it seemed amusing enough. Here's the concept - people (preferably parents, siblings, or friends) speak a message into an app, and that message then comes out of a kid's toy in a weird voice. There's potential for fun here. Sure, I see it. I've been a kid before. But then I watched the promotional video.